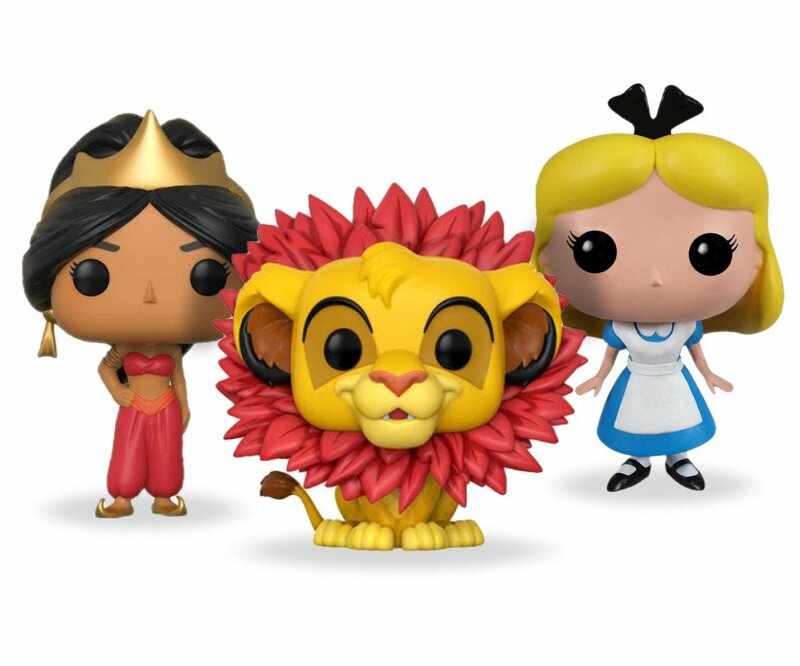 What is Funko Pop Edition? 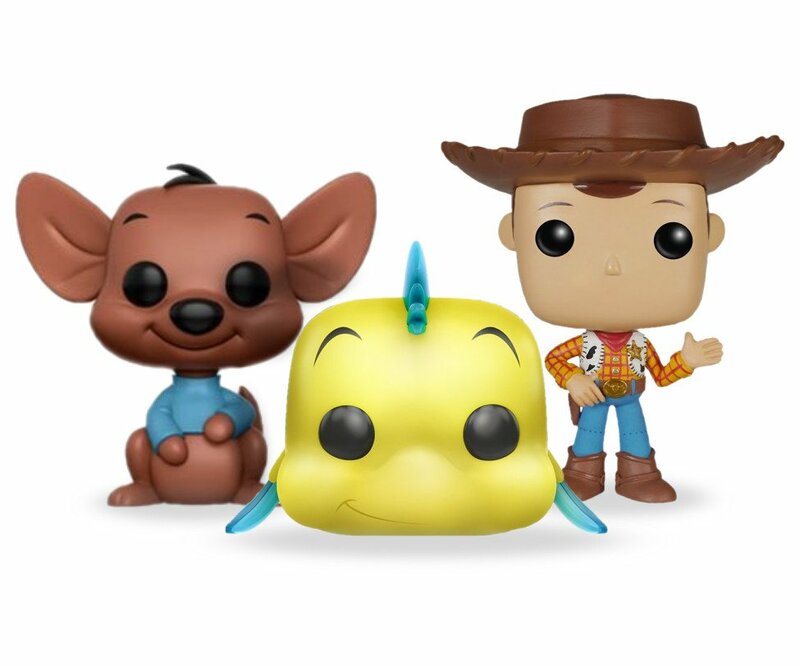 Mickey Monthly Funko Pop Edition allows you to grow your Disney POP! 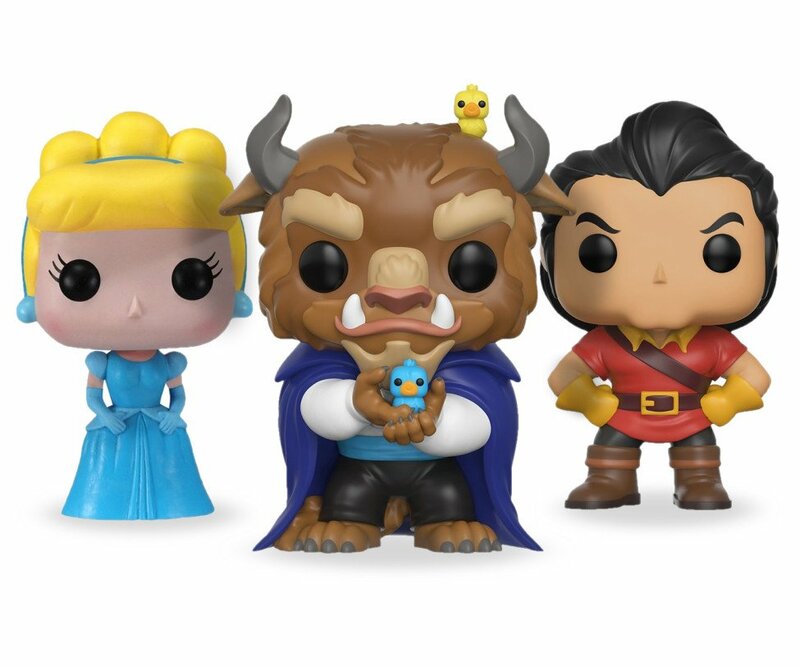 collection every month with an authentic mystery Disney Funko POP! Vinyl. 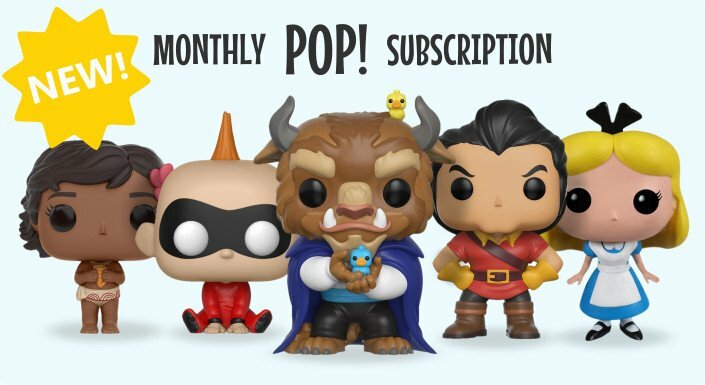 Mickey Monthly sends only the latest POP! 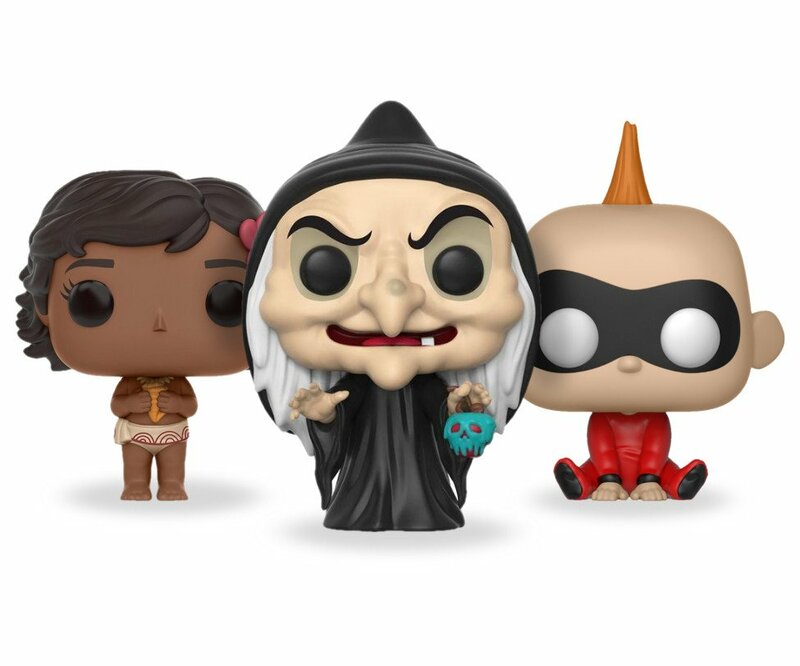 figures, so you'll not have to worry about receiving older styles you may have already received. If you happen to receive a duplicate, we'll let you swap it out for free. You are charged immediately on purchase for your first package, and on the 1st of every month going forward. All monthly packages are shipped between the 22nd and 25th of each month.